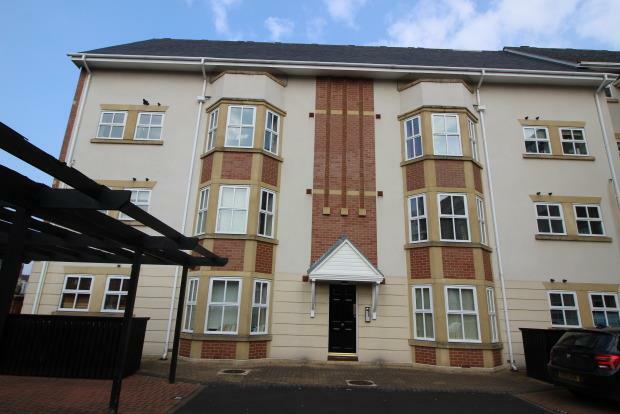 2 Bedroom Apartment To Rent in Newcastle upon Tyne for £700 per Calendar Month. Discover this lovely first floor two bedroom apartment available in Sovereign Court, Jesmond. Located within a short walk of Jesmond metro station, and on a main bus route, the property is easily accessible to Newcastle city centre and the Coast Road. The spacious lounge is smartly furnished with large comfortable sofa, desk with office chair and modern, neutral decor. The separate fully fitted kitchen includes integrated appliances, there are modern units and also a dining table with chairs. Both bedrooms are double sized rooms, with double beds, built-in storage, laminate flooring and neutral paintwork. The master bedroom also has an ensuite shower room. The main bathroom has white suite, vinyl flooring and shower overhead. Added benefits include gas central heating, double glazing, secure entry system and an allocated parking bay. This property wont be on the market for long!! Book your viewing with Bridgfords today!